The exhibition will be free to the public but donations are always greatly appreciated. 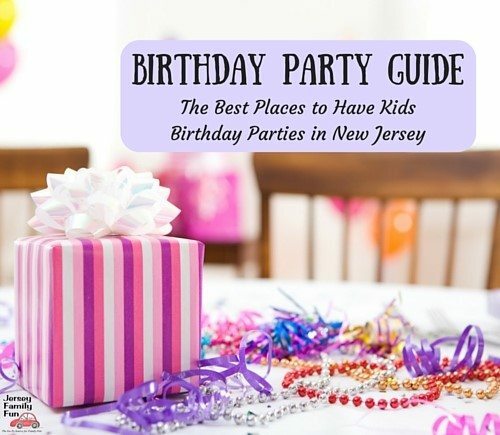 This event is sponsored by RSI Bank located at 408 Rahway Avenue, Woodbridge, J.J. Elek Realty Co. located at 117 Main Street. Middlesex Water Company located at 1500 Ronson Road, Iselin & Wegmans Food Market located at 15 Woodbridge Center Drive, Woodbridge. This year’s show is also sponsored by The Mom’s Club of Edison. 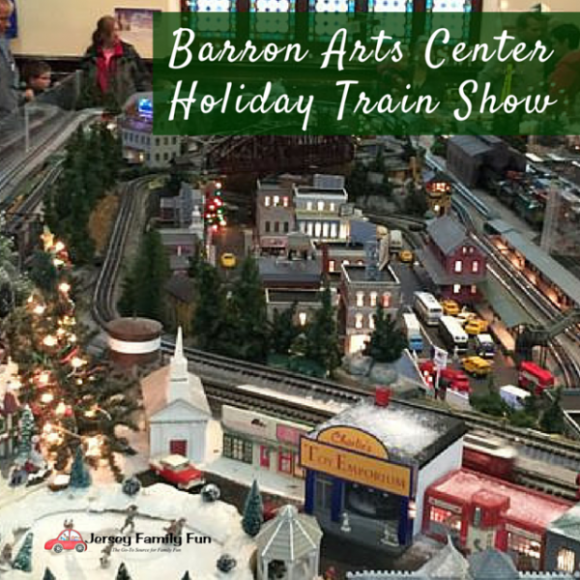 For more details click over to read our article about the Barron Arts Center Holiday Train Show.